Professional, Safe & All-natural lice removal in Miami Beach. We provide the best lice treatment in out treatment centers or in the comfort of your own home. We are Rated #1 lice removal Experts! At Lice Busters, we never compromise on standard of quality, ensuring you get only the best in lice removal services. The process is quite the simple one! 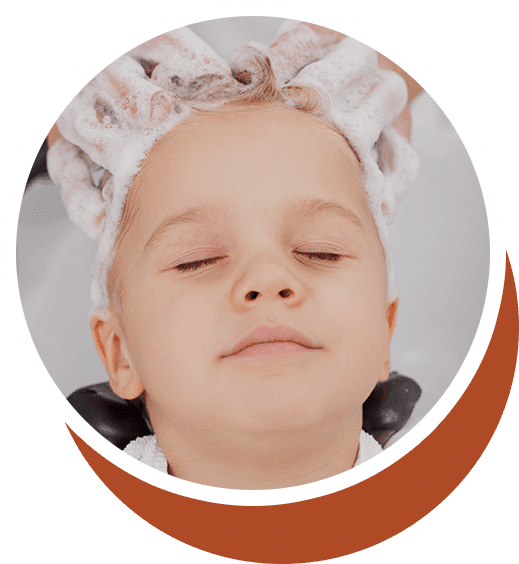 The first order of business is to give us a call at our head lice treatment center in Miami Beach and book an appointment. Depending on your needs, this could be a clinic appointment or an at-home treatment. Once our technicians make their way to your house, or you visit us, the procedure involves applying an all-naturalproduct to your hair in order to make the strands softer. Since our technique revolves around combing nits and adult lice out of your hair, this makes your hair much easier to deal with. 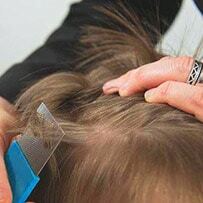 All the experts at our lice clinic are trained and highly skilled at the art of the combing removal method. While it may take a bit of patience to get through the treatment, at the end of it your hair will be free of its parasitic residents. We also provide certification to prove your child’s lice free status! With our help, they’ll be back to school in no time at all. Call us at 800-748-9451 to book an appointment at your convenience! Get treated fast at the clinic that is closest to you. Our treatment centers are centrally located and family-friendly. With extended evening and weekend hours. Getting rid of a case of head lice has never been more convenient! Our most popular service! All the benefits of our all-natural, in-clinic treatment in the comfort of your own home. Our technicians come to you in unmarked cars to maintain your privacy. Avoid reinfestation by making sure your home is completely lice free. In about 2 hours crew has your home free of bugs and nits. Now you can relax knowing there’s nothing lurking on the couch cushions! How do you start a lice epidemic? Get a lot of kids in close quarters, as is often the situation at school, on sports teams and at summer camp. 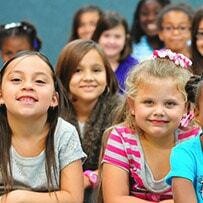 Keep lice away with regularly scheduled lice screenings.